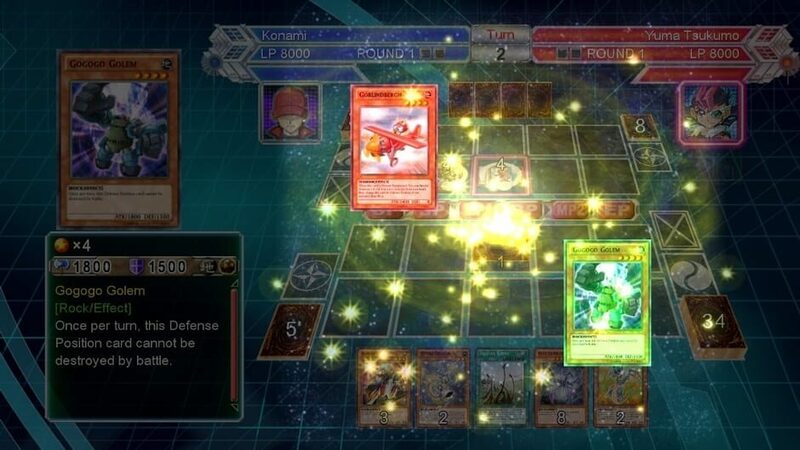 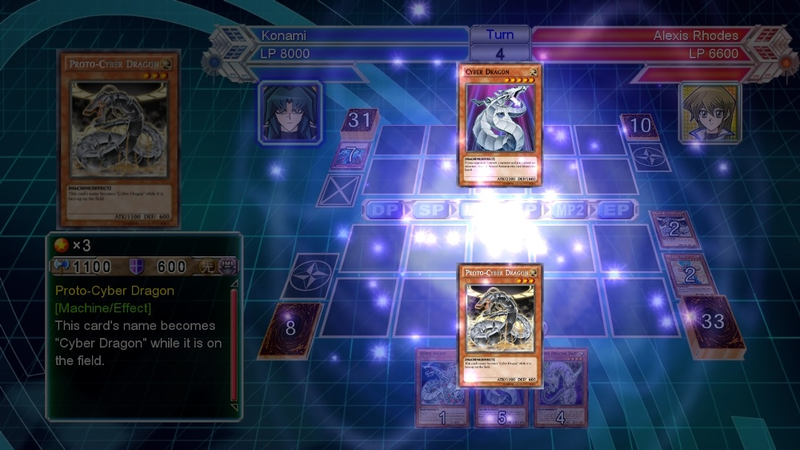 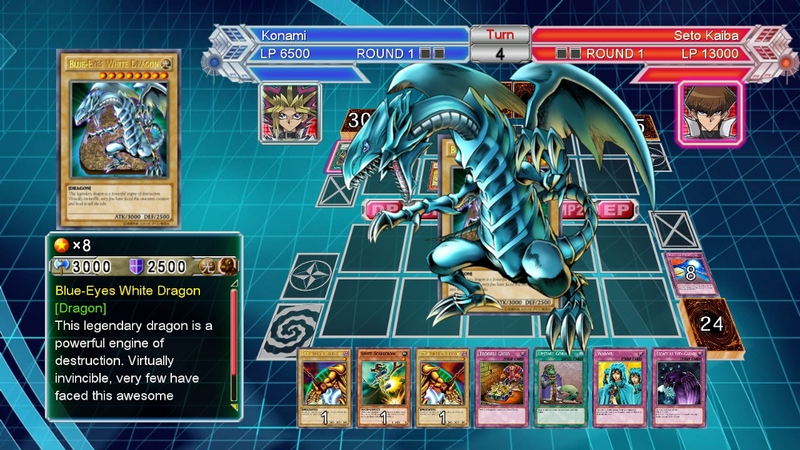 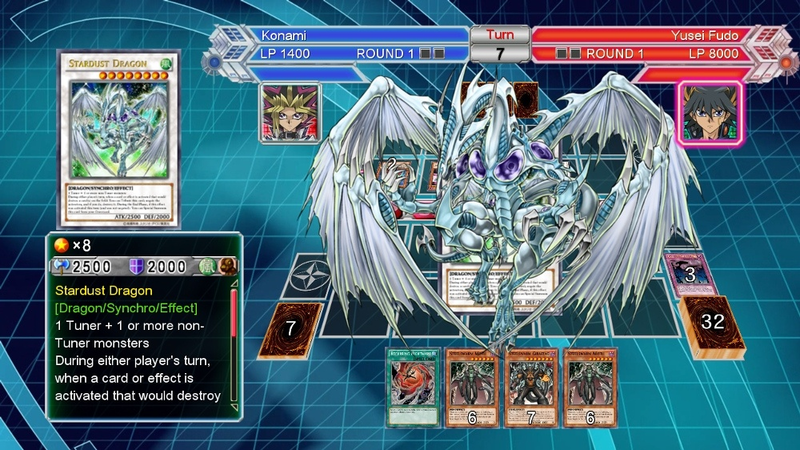 There are far more images available for Yu-Gi-Oh! 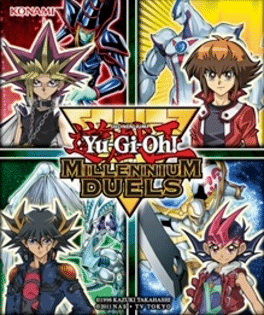 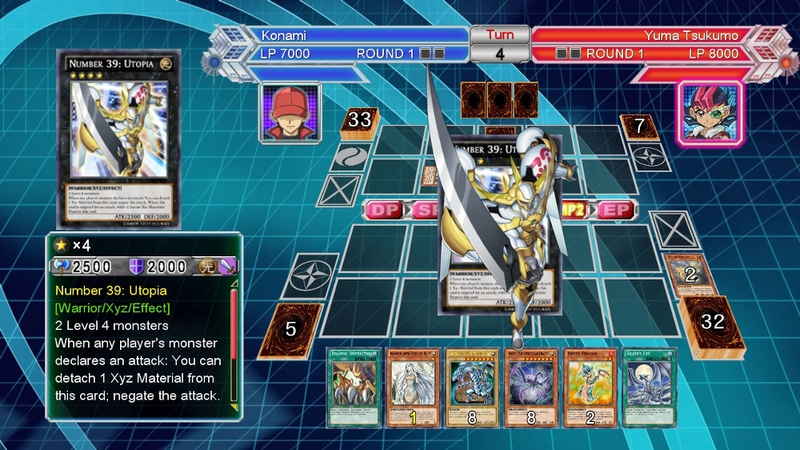 Millennium Duels, but these are the ones we felt would be most useful to you. If you have specific requests, please do contact the developer!